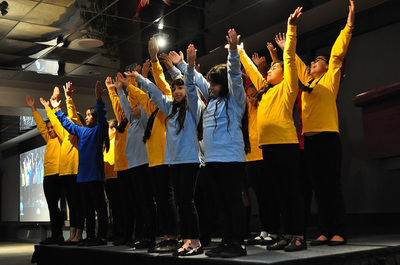 St. Columbkille Catholic Elementary School has been providing a quality, faith-filled education to families in the South Los Angeles area for over 93 years. Since the Sisters of Notre Dame de Namur opened the doors in 1923, we have continued to fulfill their mission of providing a Catholic education regardless of a family’s financial circumstances. It is our intention that no family should be denied a Catholic education at St. Columbkille because of financial reasons. Every child deserves to be taught and inspired to achieve academic success in an environment where God’s unending love is the foundation for learning. 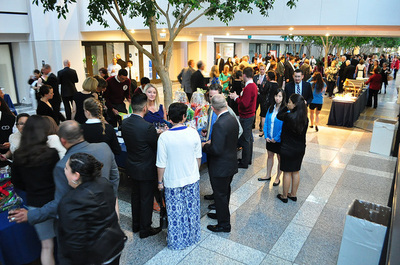 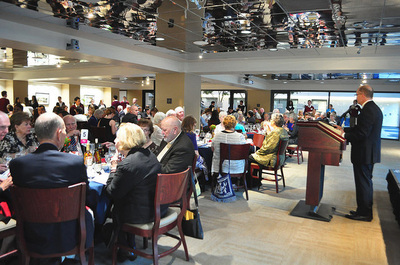 St. Columbkille School held its Fourth Annual Awards Dinner on June 7, 2014 to honor a member of the school community who has made a significant impact in the lives of our students. 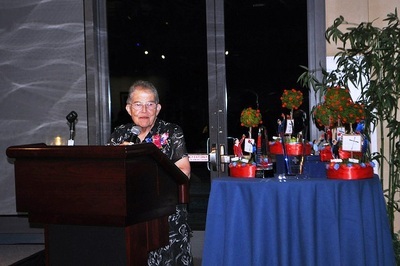 We are pleased that the award bestowed each year will honor the memory of Sr. Peg Dolan, RHSM, who was a founding board member at St. Columbkille and was dedicated to seeing the school thrive and succeed. 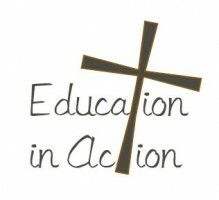 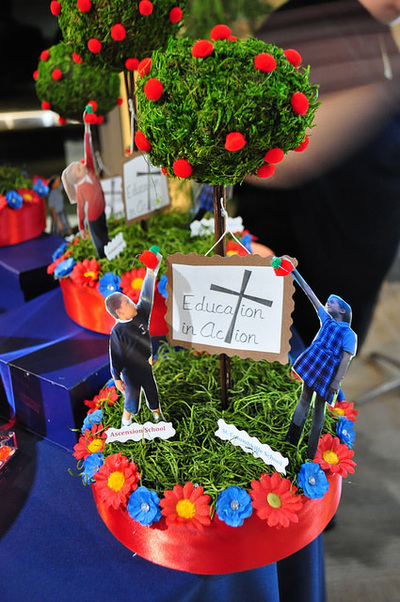 This year’s “Education in Action Gala” honors those who are committed to Catholic education and demonstrates the spirit of collaboration in our Catholic community as the event was co-hosted by Ascension Catholic School and St. Columbkille Catholic School. 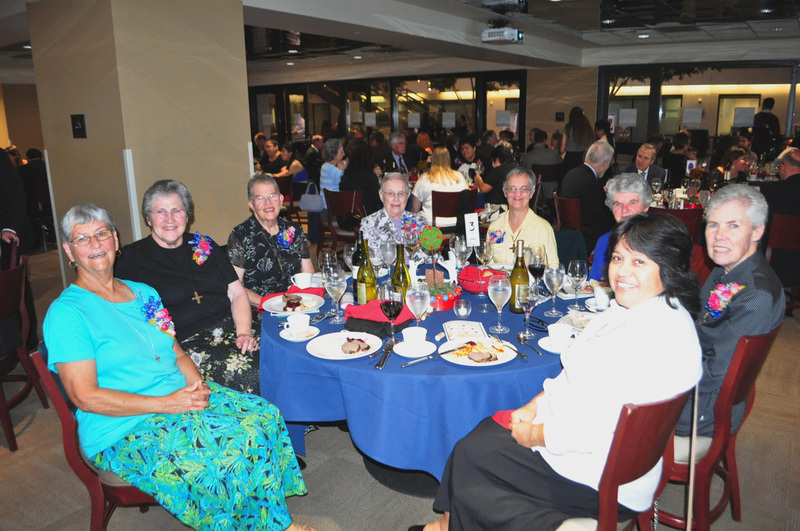 We proudly honored Dr. Shane Martin and the Sisters of Notre Dame de Namur. 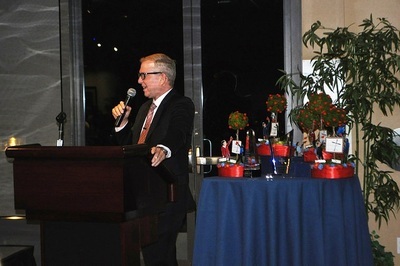 Dr. Martin is the Dean of Education at Loyola Marymount University and has been a strong supporter of St. Columbkille and Ascension for many years. As St. Columbkille celebrated its 90th anniversary ,it is befitting to honor the Sisters of Notre Dame de Namur who opened the school in September of 1923. Their support and presence continues to be an integral part of the school today. 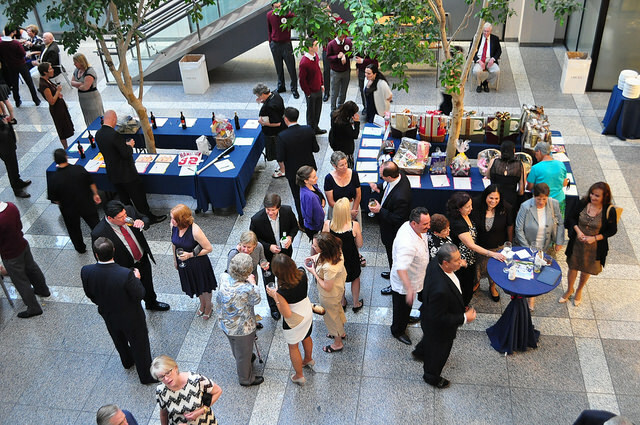 Thank you to all our Sponsors and Guests who attended the Education in Action Gala honoring the Sisters of Notre Dame de Namur and Dr. Shane Martin on June 7, 2014. 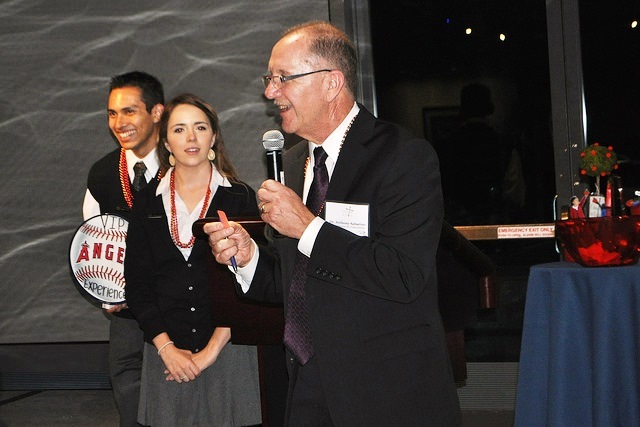 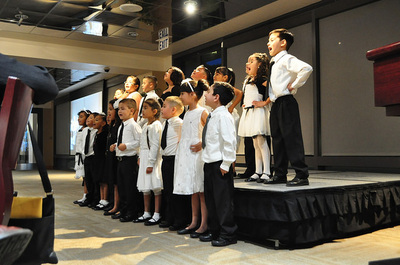 With over 200 guests in attendance at LMU, it was a first for urban Catholic elementary education – a collaboration between Ascension Catholic School and St. Columbkille School to raise the needed funds to bring a quality education to the children of South Los Angeles.